Digital Realty Northern Virginia 44060 Digital Loudoun Plaza Data Center is located at 44060 Digital Loudoun Plaza, Ashburn, VA, USA. The data center is 284500 sqft. The gross colocation space is not available for this data center. It has access to 32 MW of power. We found 141 data center locations within 50 miles of this facility. Certifications for this location include PCI-DSS, ISO 27001, ISO 90001, ISO 14001, SOC 1, SOC 2, SOC 3, NIST 800-53. 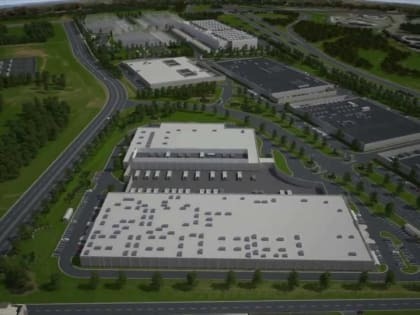 Strategically located on a 98 acres site in the Dulles technology corridor of Northern Virginia, this property is the latest data center on the Ashburn Connected Campus supporting both Turn-key Flex and custom Powered Base Building configurations. The campus is located 10 minutes from Washington Dulles International Airport and adjacent to the future Metro rail station. Our Ashburn property is in close proximity to the MAE East Internet Exchange Point providing premier connectivity and access to an extensive fiber network already in place. 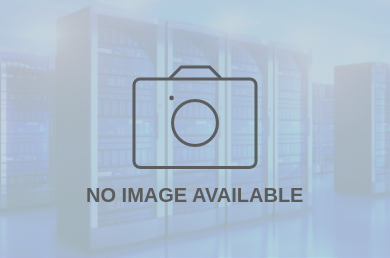 This property is designed to support sixteen (16) concurrently maintainable Turn-key Flex data centers.